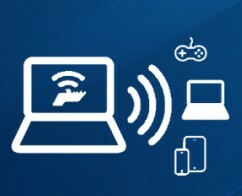 Home and Office IT support offered at reasonable rates. Our friendly engineers are thoughtful, intelligent and understand what you want from IT - get the problem fixed with minimal jargon and fuss. 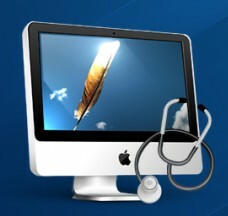 Our PC/Mac Doctors can visit you at a time to suit, either during the day, in the evening. We aim to resolve most issues on site. 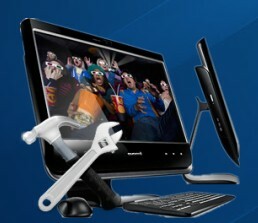 We can carry all sorts of computer and laptop repairs. Whether something has broken, needs fixing, repairing or updating you can be sure we have the skills to deal with it. 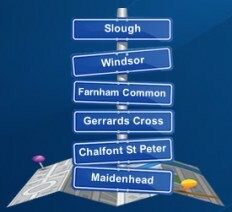 Local computer repair service covering Slough, Windsor, Maidenhead, Farnham Common Gerrards Cross and Chalfont St Peter. Is your computer unwell? We offer a quick same day response time, we come to you and can tackle any problem. 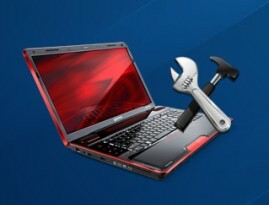 Is your laptop sick? Let us nurse it back to full health! Your high tech out of warranty Apple-branded products can be repaired locally. 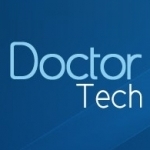 We can diagnose and resolve common internet and PC problems.